Build Your Own 2019 Ford Ranger! The Ford Ranger is back and better than ever before. This vehicle is ready to take back its rightful place as the king of midsize pickup trucks as it appears on lots across the nation. What's better? You can customize your own Ranger with the help of Haldeman Ford in Kutztown! Ford tests and tortures their trucks before sending them out to dealerships, and the Ford Ranger is no exception. 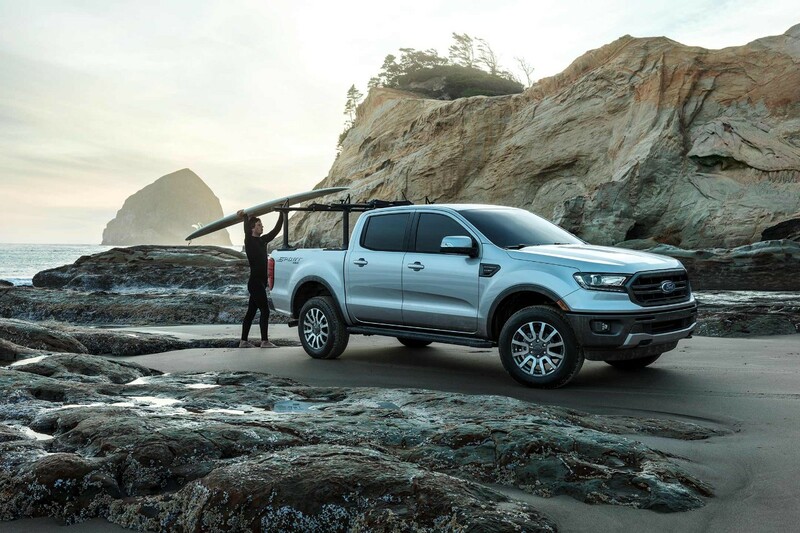 The Ranger was subjected to extreme conditions by Ford engineers, including extreme heat and intense cold to make sure it is ready for every adventure ahead. Ford knows their customers appreciate our commitment to safety and convenience. That's why they offer a range of driver-assist safety features in the all-new Ford Ranger. Take advantage of features like Blind Spot Information System with trailer coverage and Pre-Collision Assist with Pedestrian Detection when you drive home the Ford Ranger. 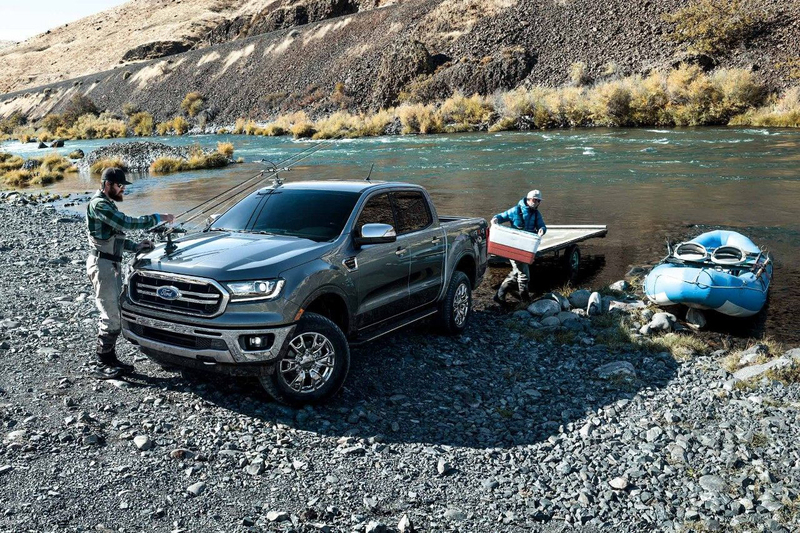 The 2019 Ford Ranger comees equipped with a stellar 2.3L EcoBoost engine with auto strat-stop technology to provide a powerful yet fuel-efficient drive. Owners will marvel at the Ranger's blend of performance and capability as it handles everything from off-road trails to highway drives with ease. 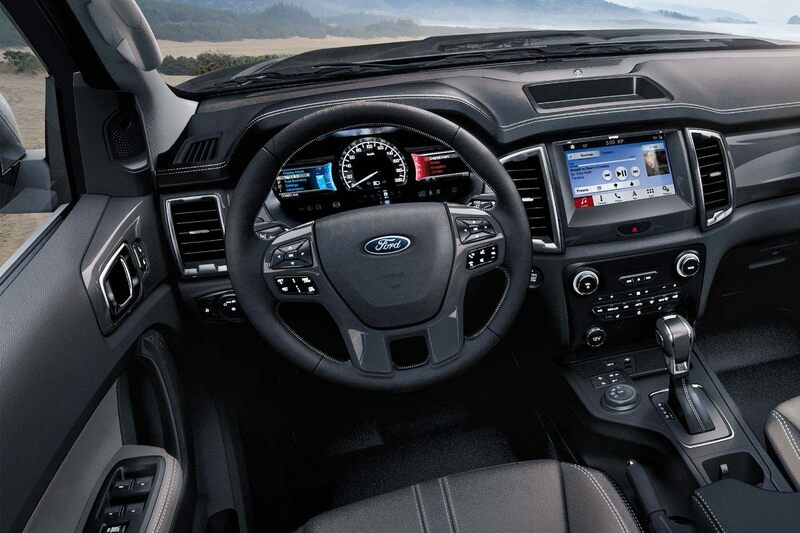 The time for dreaming about the perfect Ford Ranger is over, because you can customize your own with the help of Haldeman Ford in Kutztown. Just fill out the form below to begin designing your own Ford Ranger to your exact specifications.